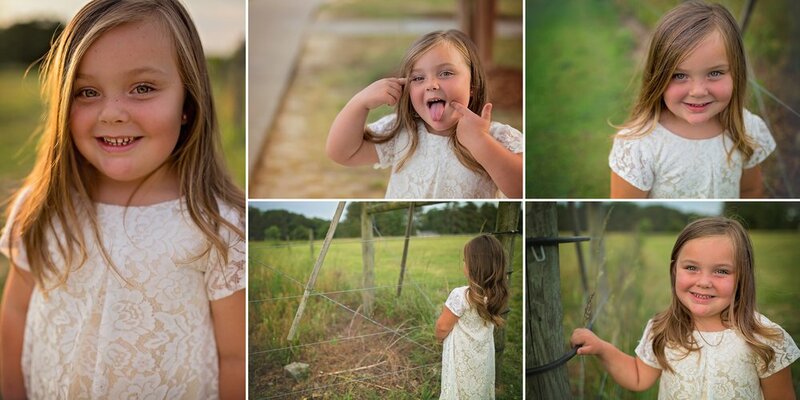 This little girl stole my heart with her beautiful eyes and silly faces! She showed me how to have fun on the playground - that slide is FAST! And when the sun set all golden and beautiful we took advantage of that too! I hope you love kindergarten sweet Gracyn!